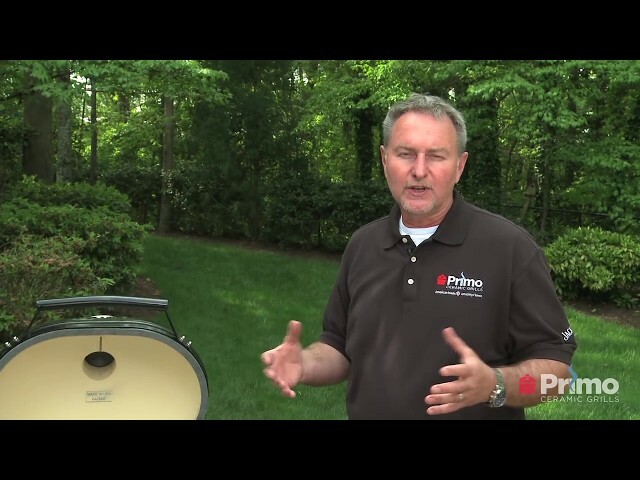 We are excited to announce the launch of Primo University. 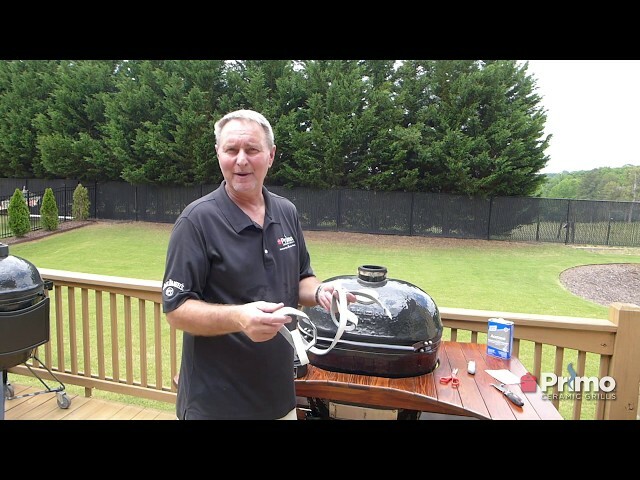 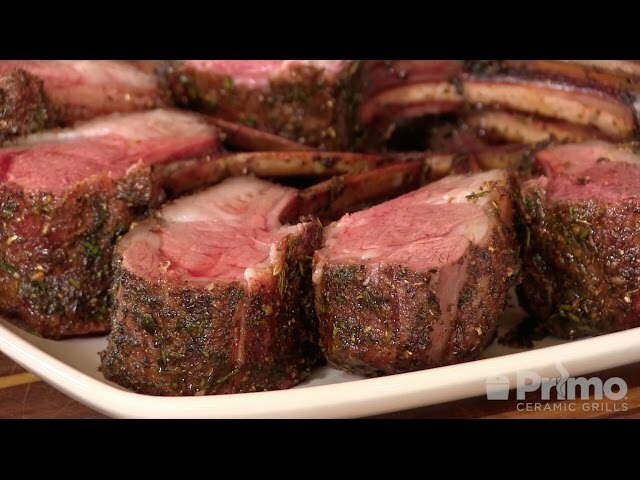 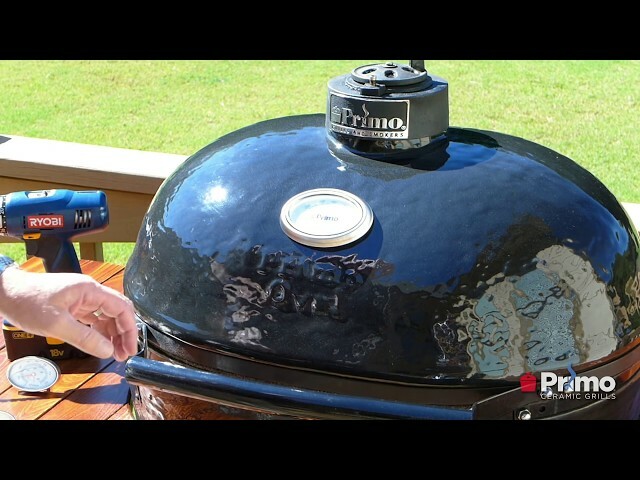 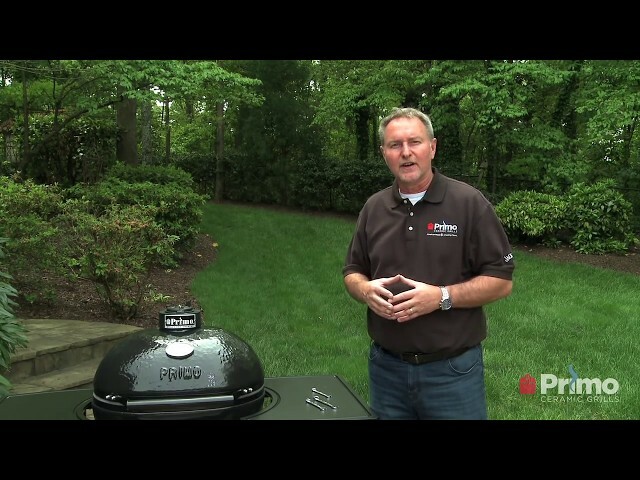 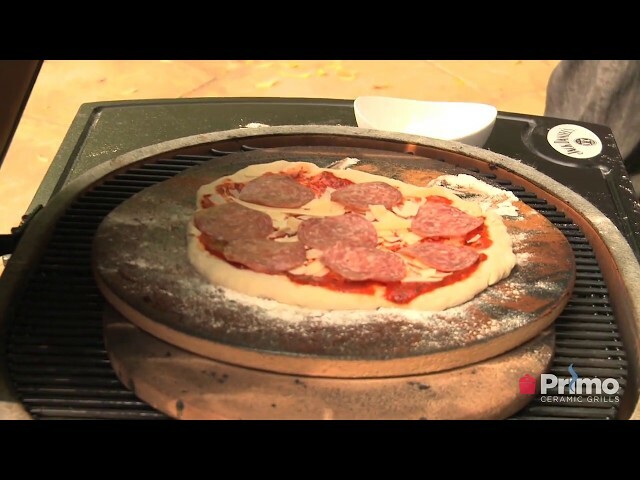 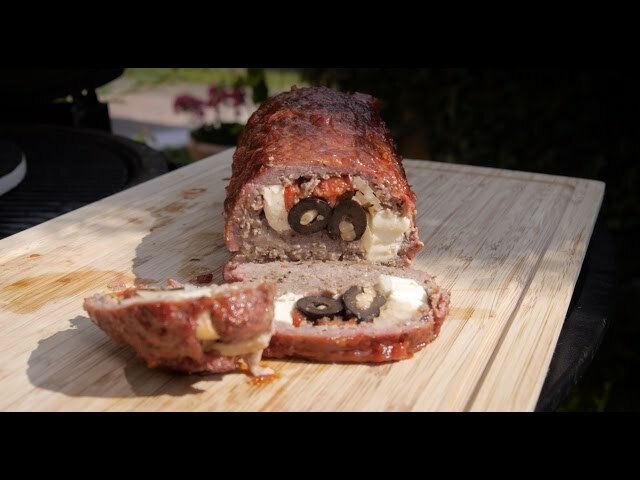 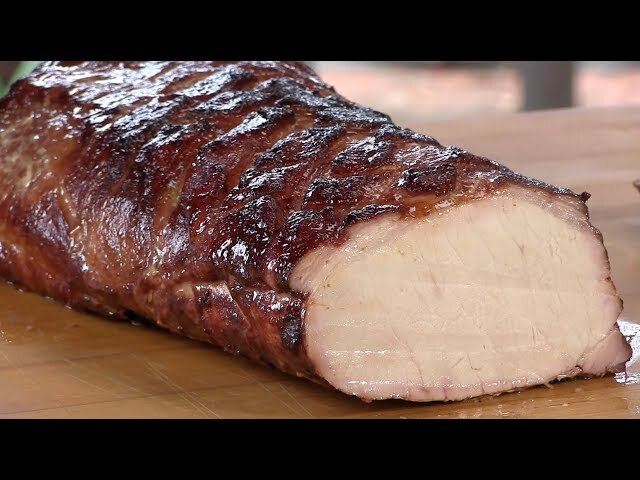 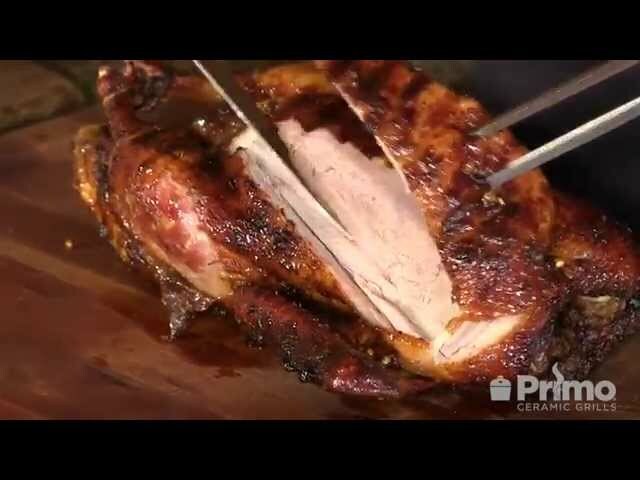 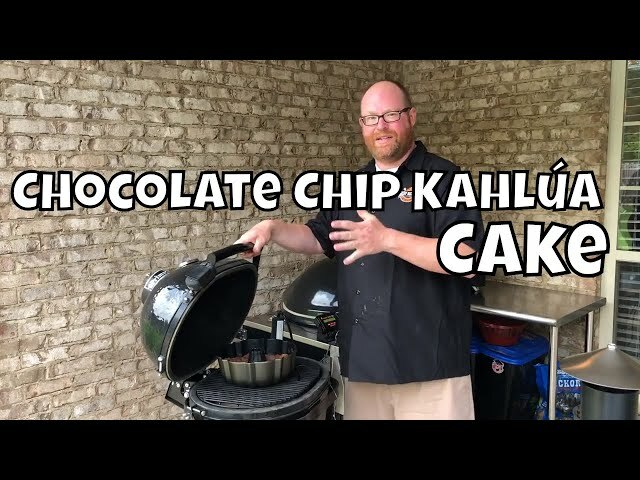 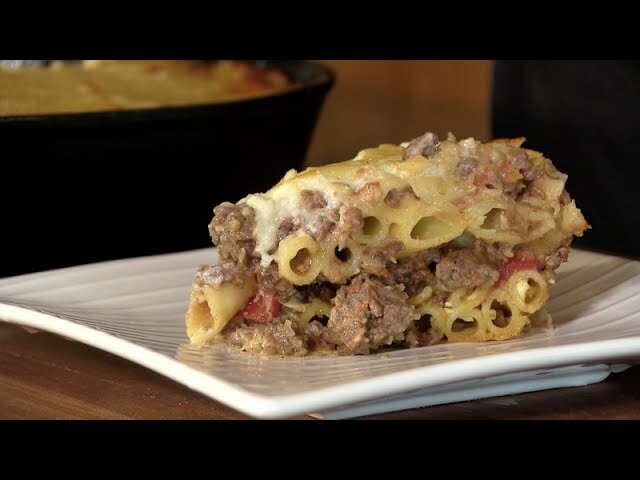 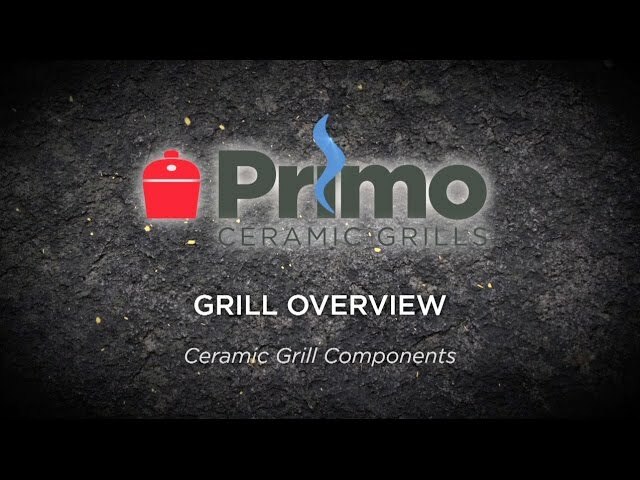 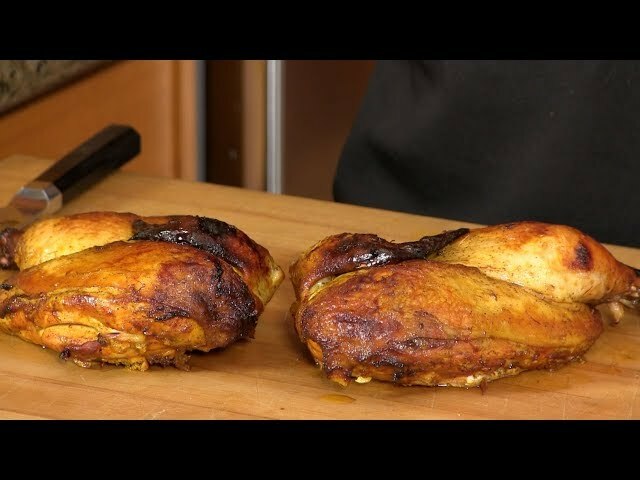 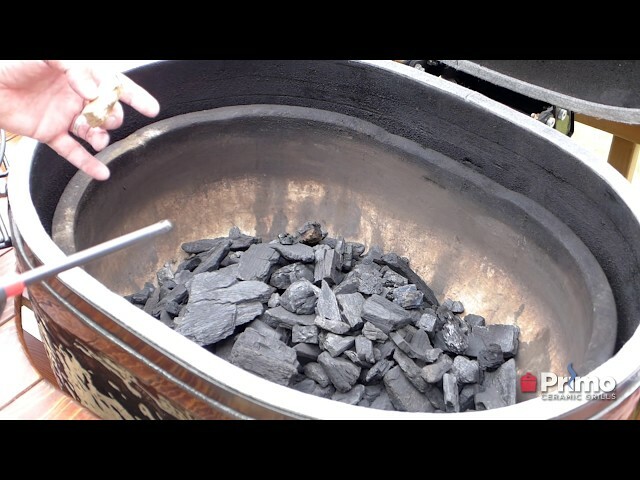 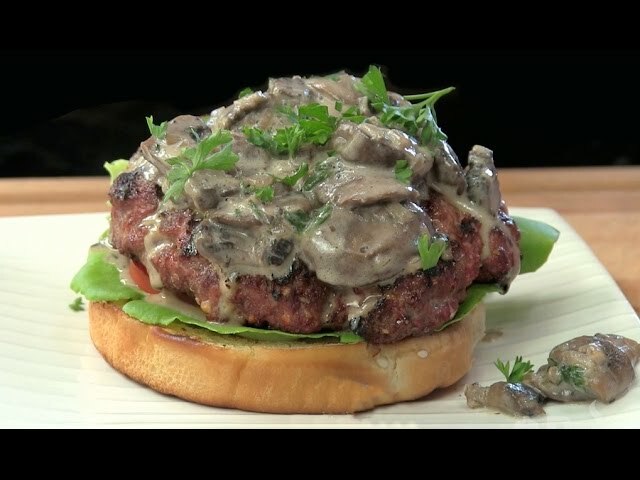 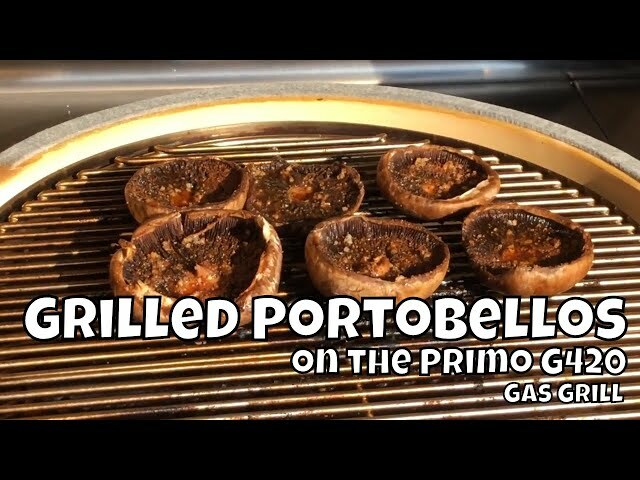 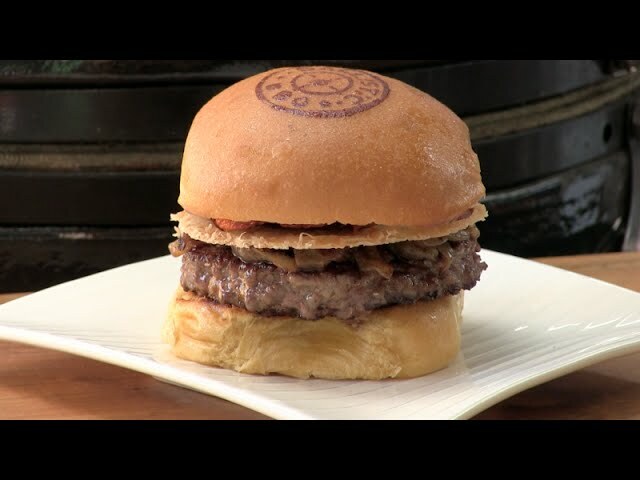 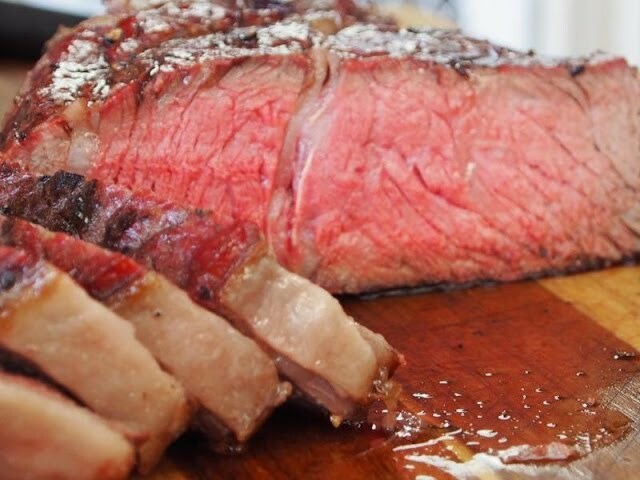 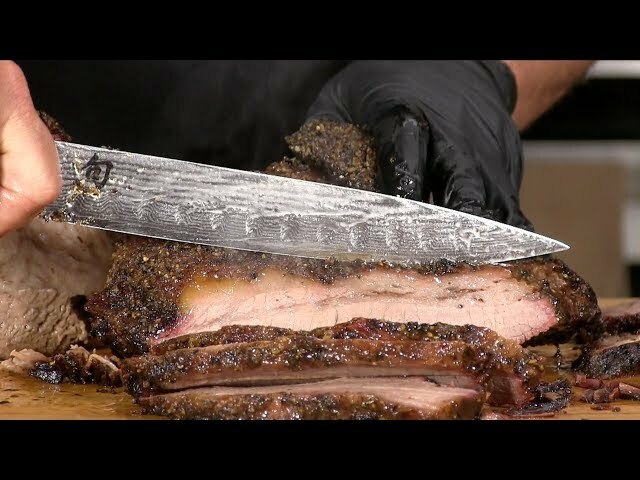 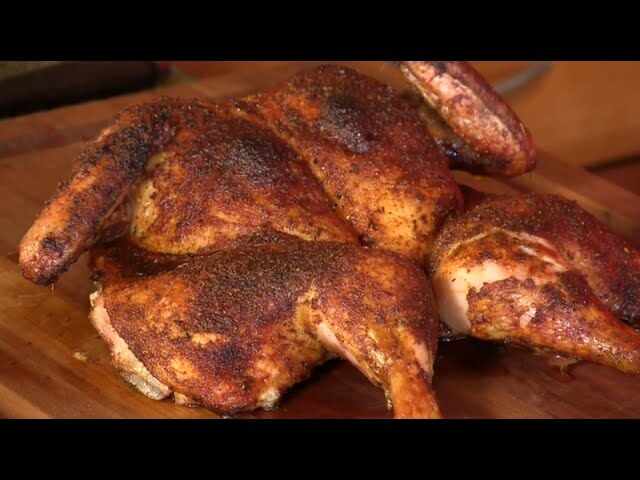 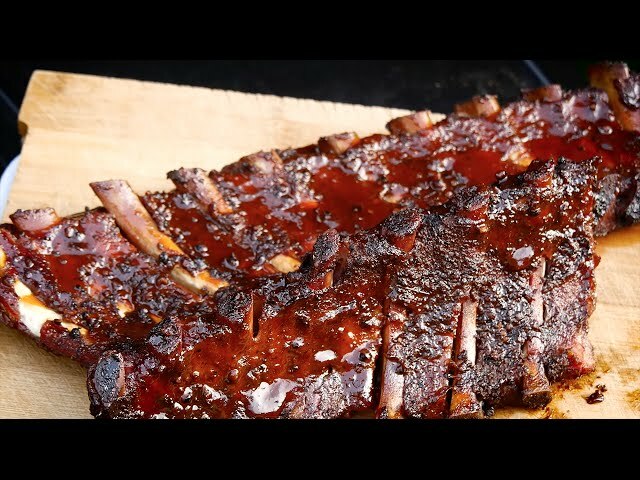 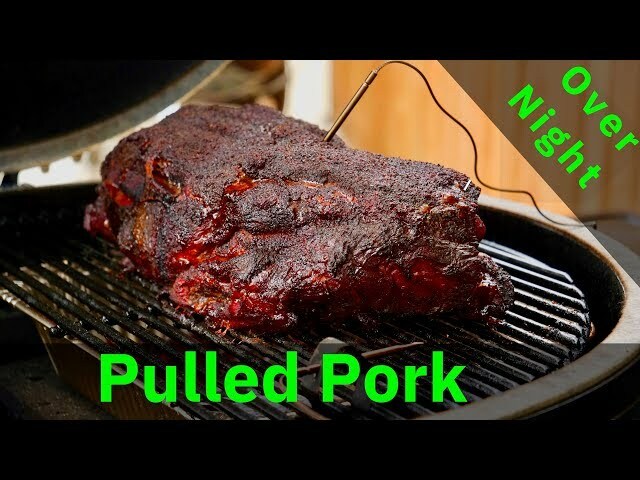 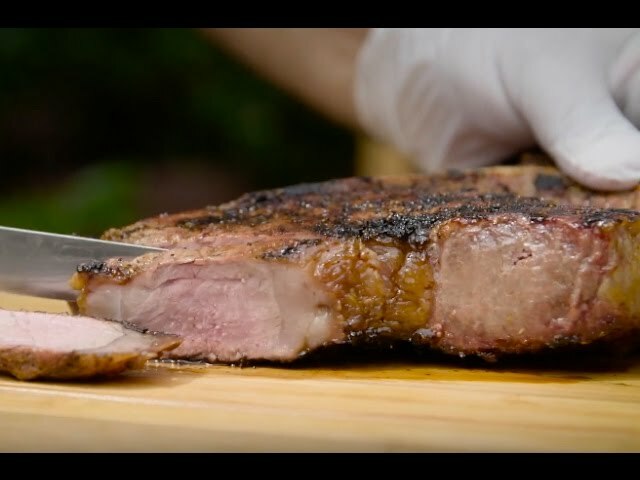 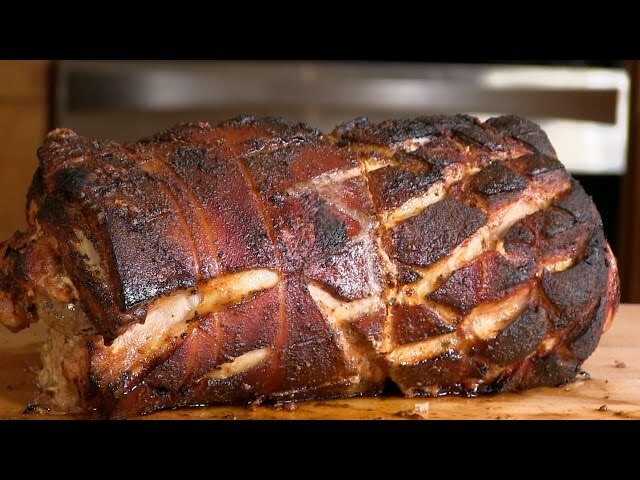 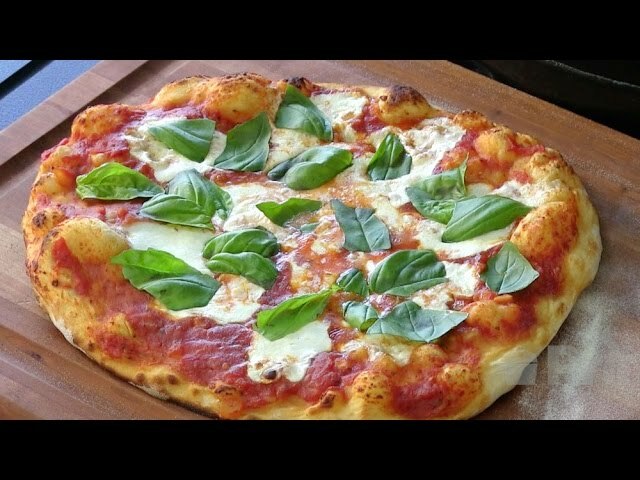 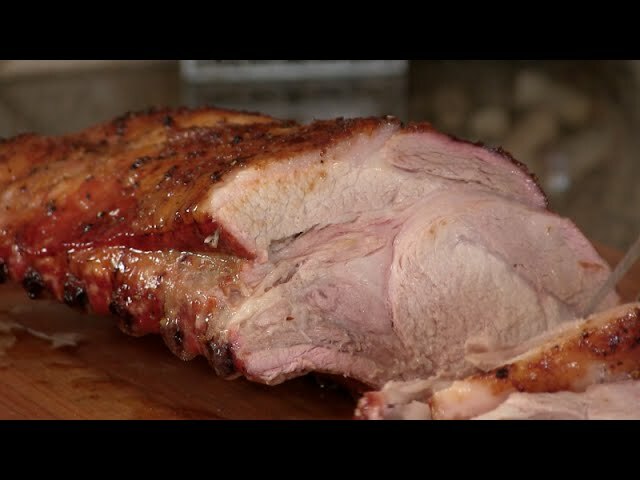 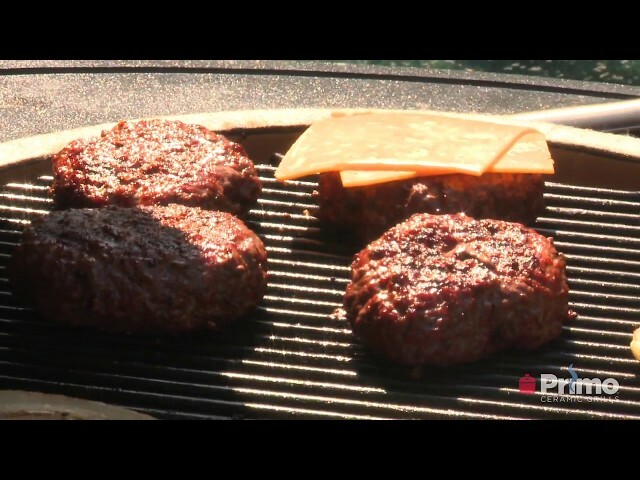 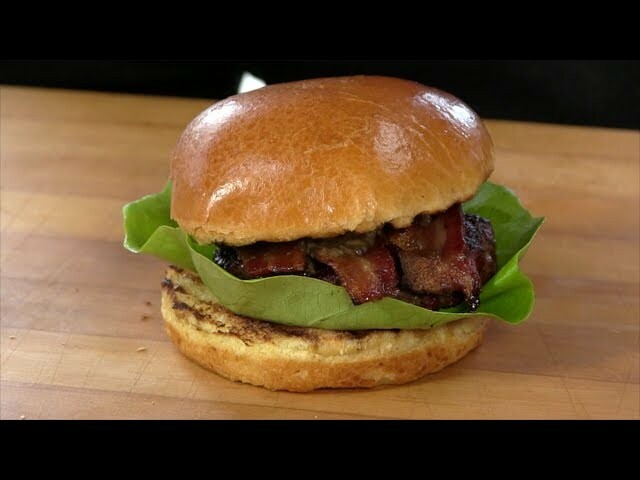 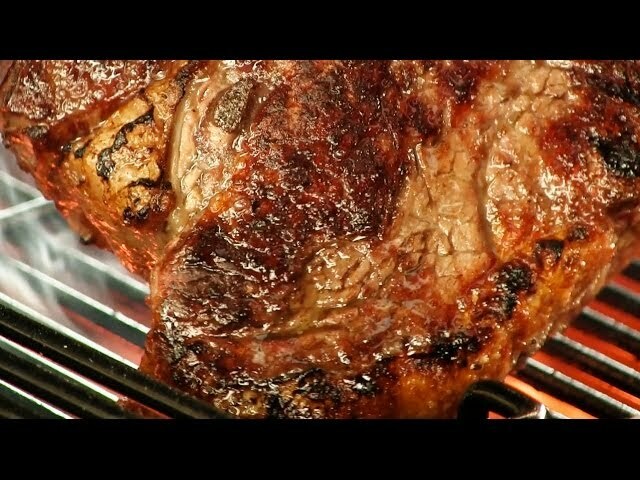 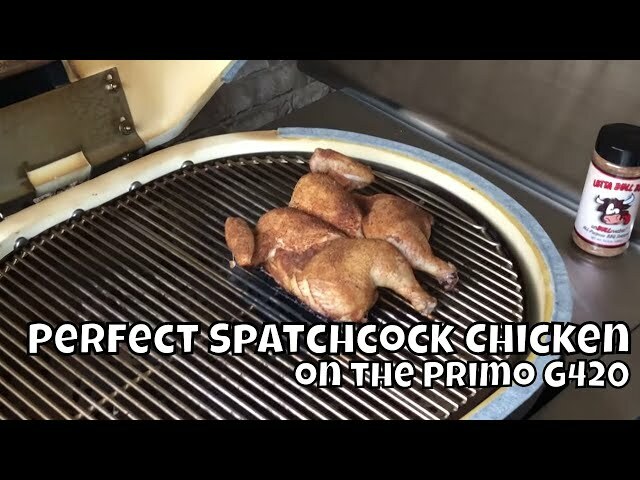 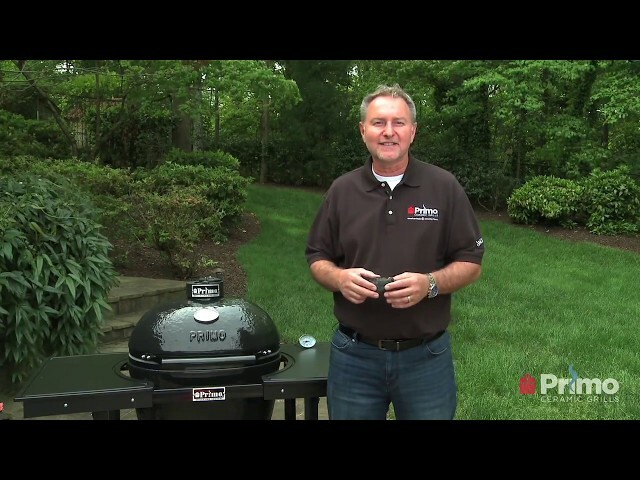 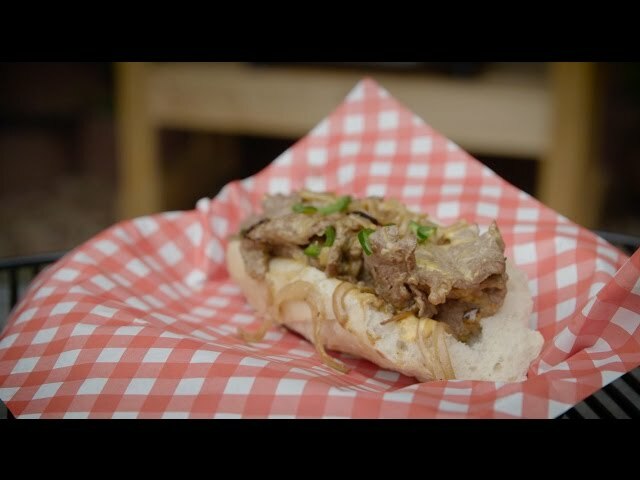 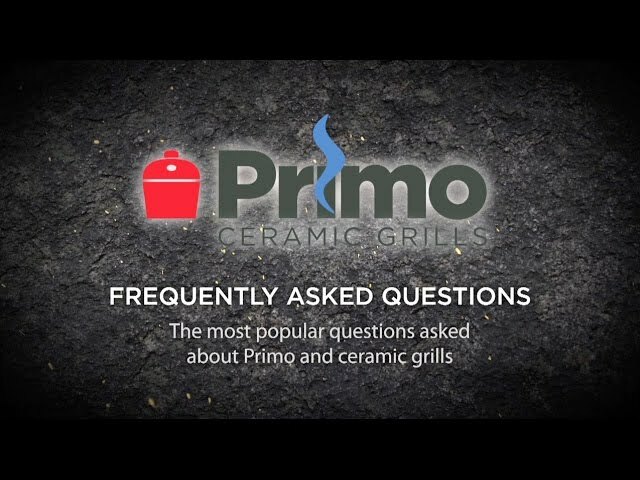 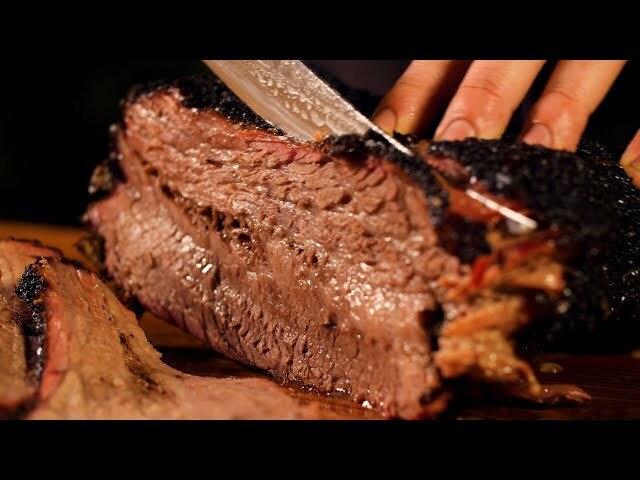 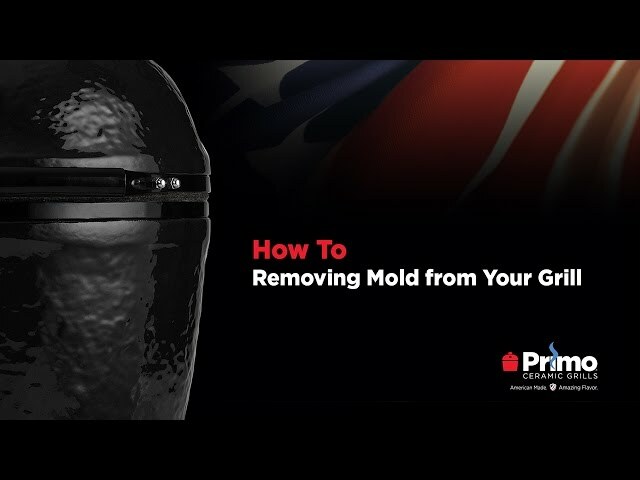 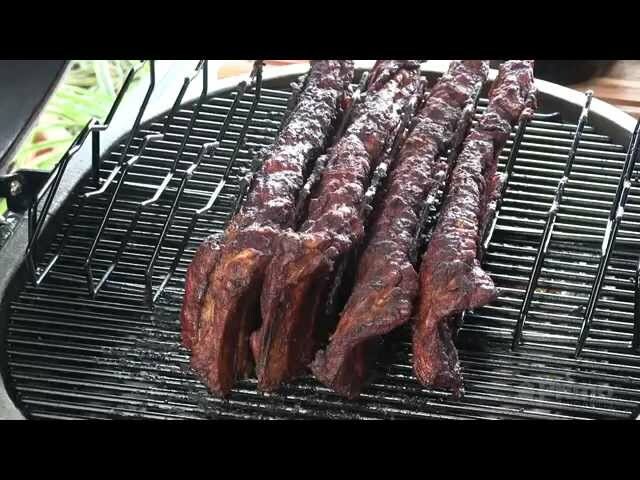 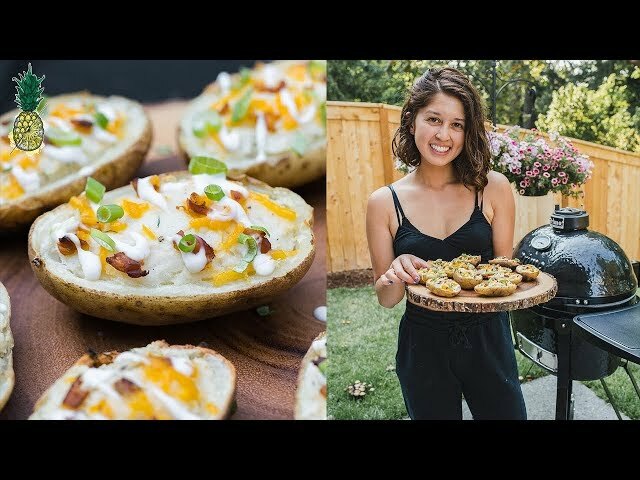 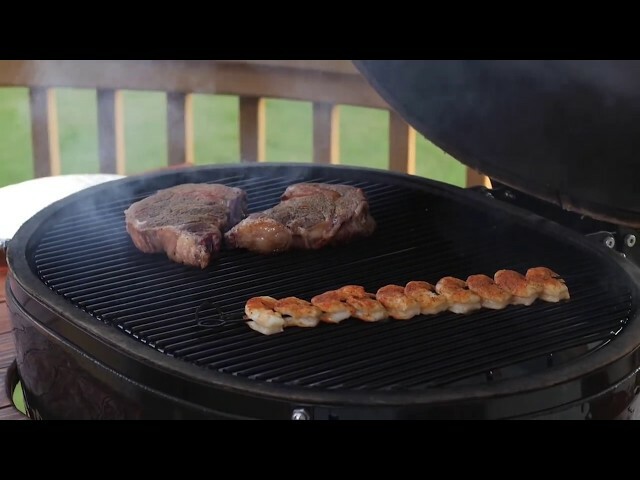 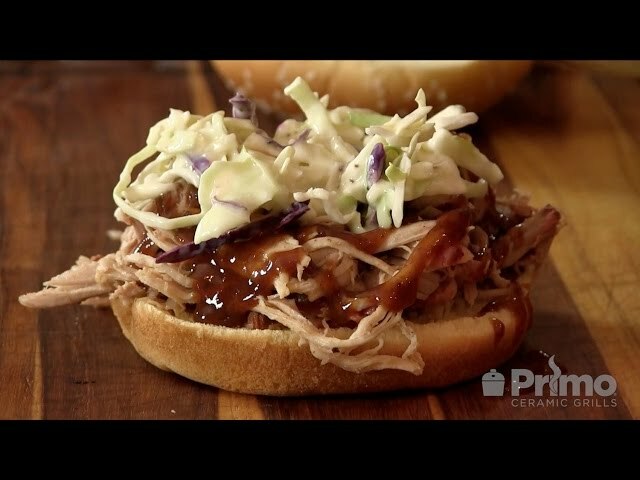 It is a series of nine videos intended to help you get familiar with Primo Ceramic Grills and learn the basics of grilling, baking, roasting and smoking. 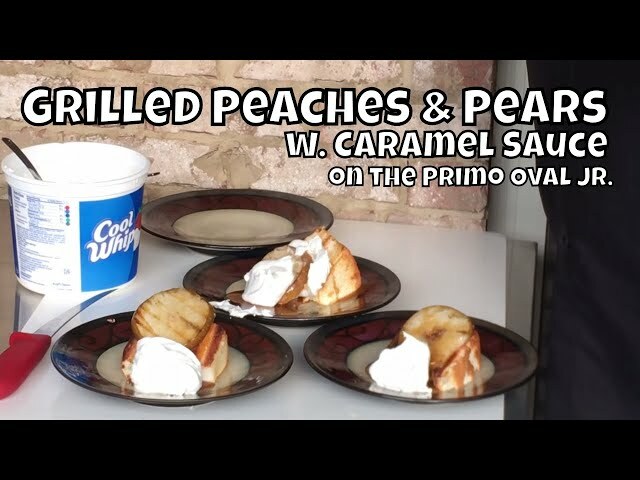 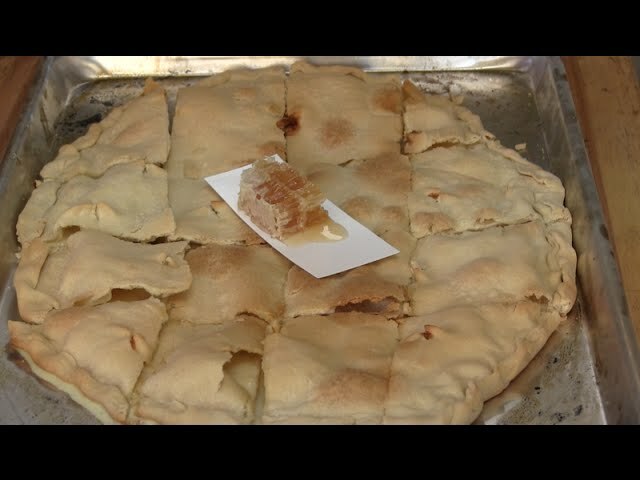 Grilled Pears & Peaches w. Caramel | Grilled Dessert on the Primo Jr.